Jean Arp, 1961. 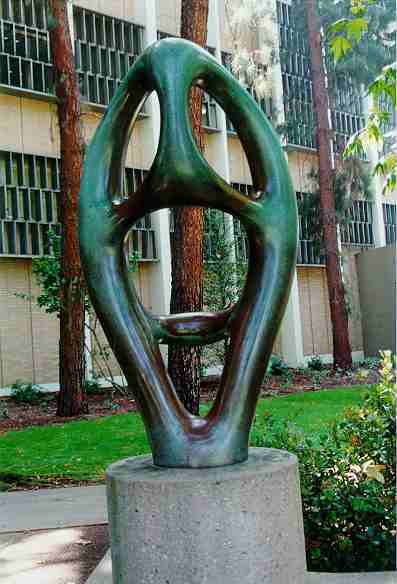 Franklin D. Murphy Sculpture Garden. Bronze. Gift of the Hal Wallis Family, 1968.